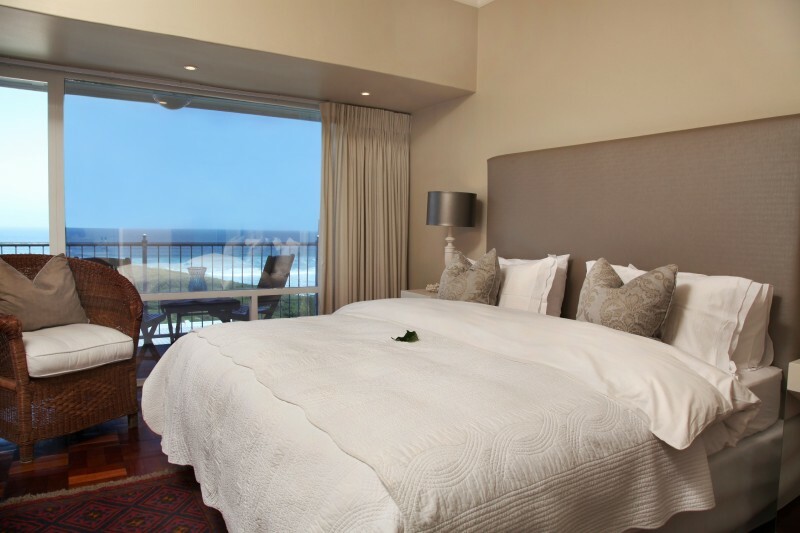 Hermanus Beach Villa offers luxurious guest house accommodation and was awarded 4 star status by the Tourism Grading Council of South Africa. It provides a familiar as well as intimate beach holiday atmosphere with its nine spacious rooms. 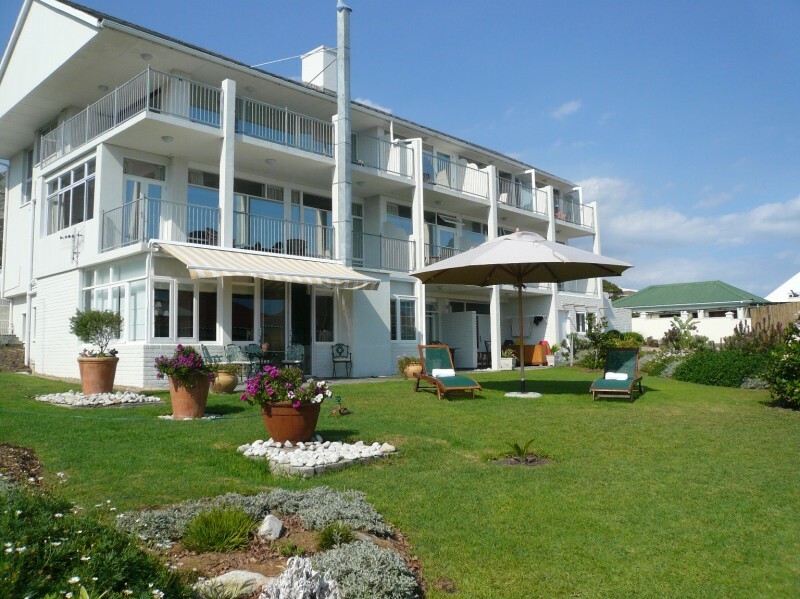 Hermanus Beach Villa is the ideal establishment for individual traveller, families and couples alike who cherish the unrivalled character of a Bed & Breakfast and want to indulge in the unique scenery Hermanus and the Western Cape has to offer. 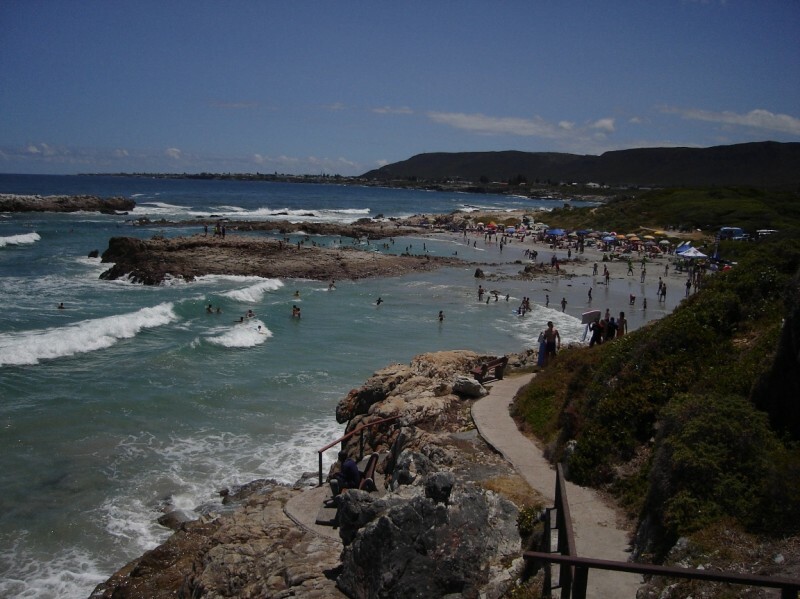 The picturesque town of Hermanus in the Western Cape with its many attractions and scenic beauty is not only great to explore the many facets of South African nature but ideal for a relaxing beach holiday, romantic honeymoon accommodation or a fun filled beach vacation. 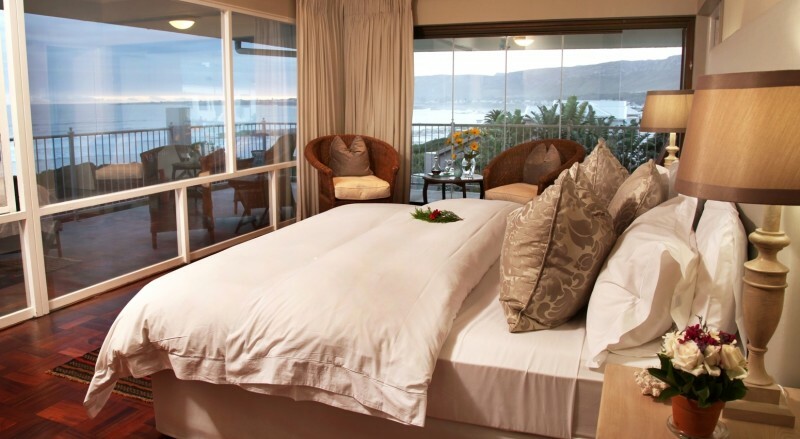 With its 4 star intimate set up, Hermanus Beach Villa Guest House possesses the unique ability to cater to various needs alike and so form the starting point to your individually designed stay in Hermanus. 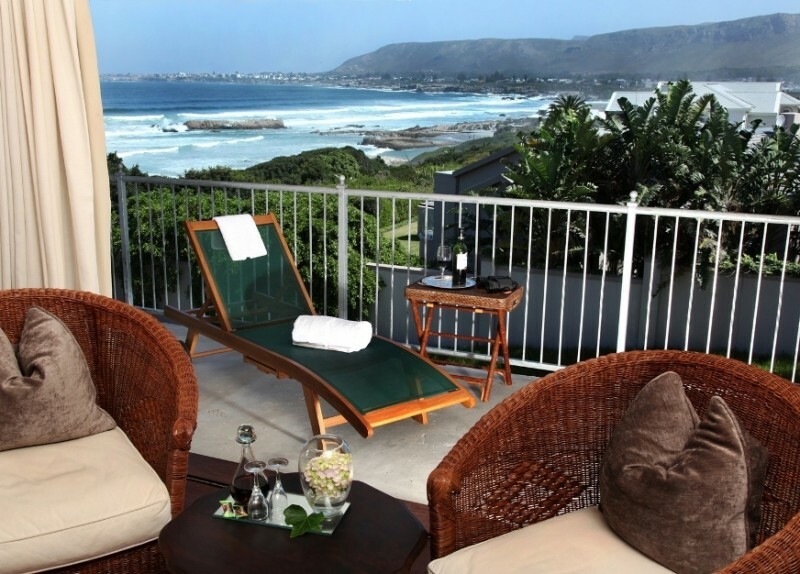 Hermanus Beach Villa is situated in the quiet neighbourhood of Voëlklip. 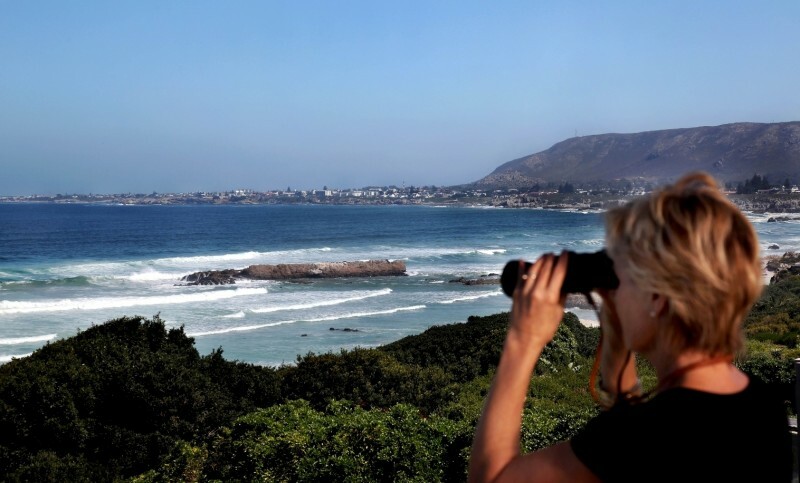 Our cosy accommodation is situated only a few steps away from the Blue Flag Grotto beach as well as the famous cliff path which leads approximately 12 km along the scenic Whale Coast Route of Hermanus and stretches from the New Harbour in Westcliff to the Grotto Beach right next to the Hermanus Beach Villa. It is accessible from many points along the route and offers scenic views and fantastic possibilities for close up whale watching in season. As this path is part of the Fernkloof Nature Reserve, you will experience the nearly untouched flora and fauna of Hermanus. But not only will the surroundings allow for panoramic ocean views. 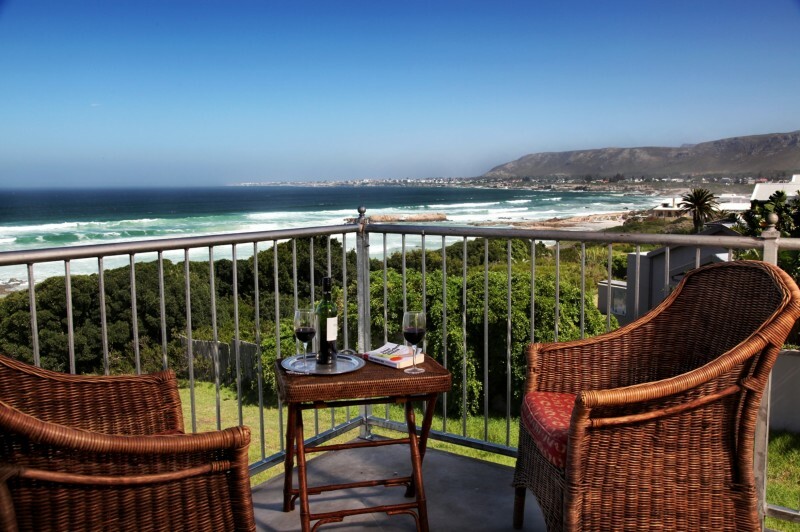 All rooms of this warm guesthouse offer the joy of a splendid look-out from the comfort of their gorgeous bedrooms and private balconies on romantic sunsets and the unruly power of the ocean. Hermanus Beach Villa offers spectacular Hermanus accommodation and the perfect indoor spot while whale watching in season-regardless of rain or sunshine.